Routinely schedule dental cleaning visits to maintain optimum oral health. 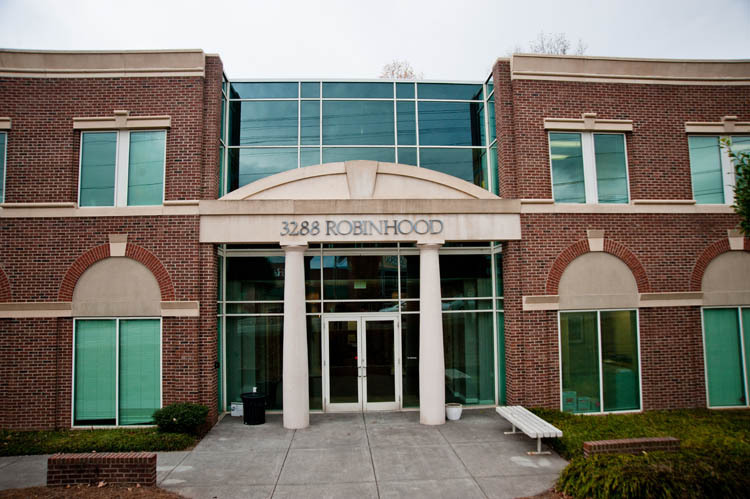 Our practice is located at 3288 Robinhood Road, adjacent to Sherwood Plaza Shopping Center and directly across from the Fresh Market building. 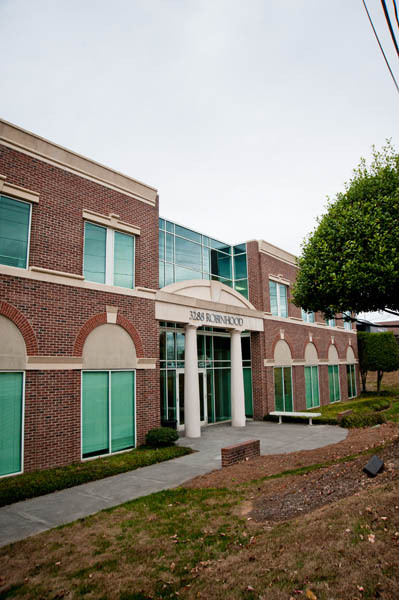 There is ample parking next to the building, and an elevator is available to bring you to the office, Suite 201. 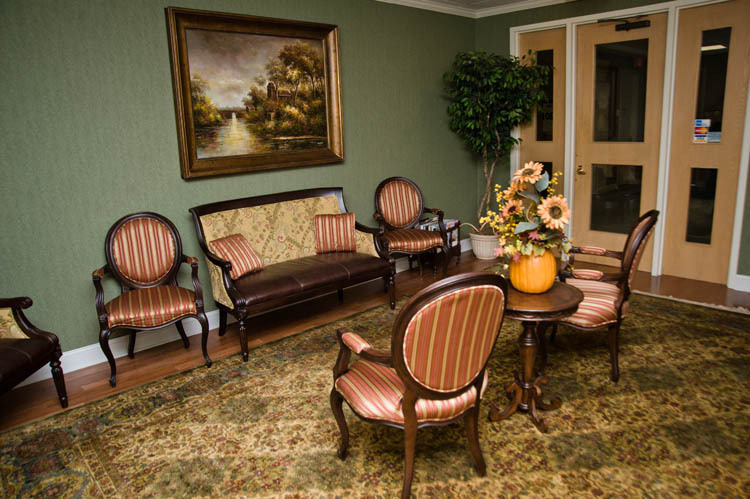 Whether you are looking for routine dental care, or something more specific such as dentures, crowns, or teeth whitening, Dr. Bruce Wheeler will work with you to give you a smile you will want to show off. 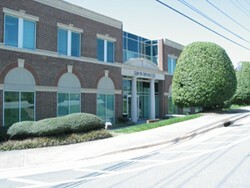 At our office, we believe in providing you with the latest in dentistry. 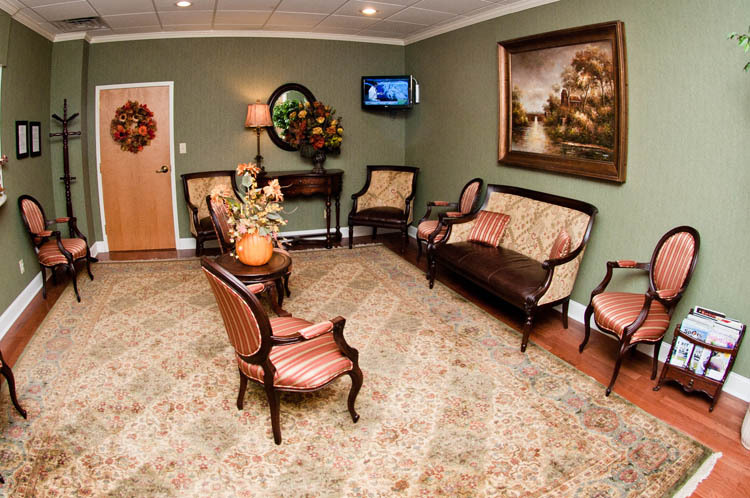 We do this by investing in state-of-the-art technology provided by our dentist.